Look forward to sleep in your cozy modern bedroom! 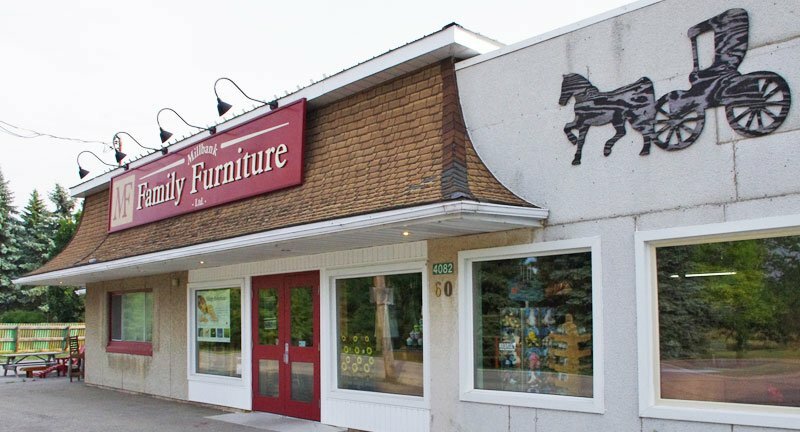 Welcome back to the modern series where we cover our favourite modern furniture pieces. 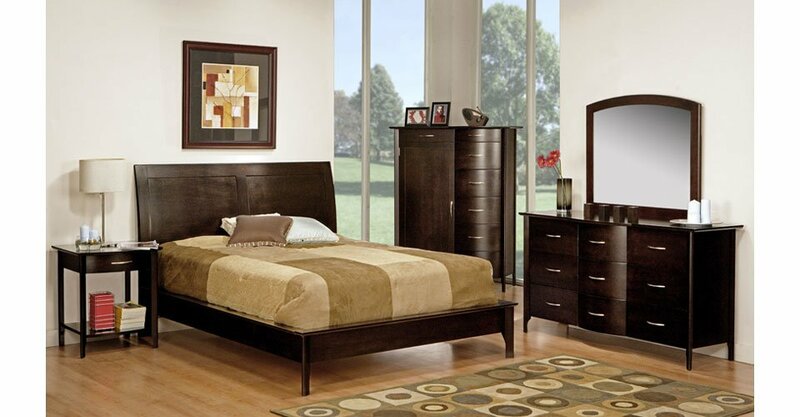 In this article we’ll talk about how to create a modern bedroom and look forward to a good night of sleep. We all lack of sleep once in awhile, but sometimes the cycle never ends. One of the best tips I’ve received to achieve a good night of sleep is to sleep in a dark space, that means zero lights!! It’s so healthy to turn off all lights, that includes turning off and disconnecting your devices before bedtime. It’s so important to unwind, reading a book or taking a bath helps to relax the mind and body. I personally love playing classical music while reading a book. You must be looking forward to be reunited with your bed after a long day, so having a comfortable bed is essential! Below are some of our favourites to create a cozy modern bedroom! We have several luxurious mattress in store to maximize your comfort and sleep! 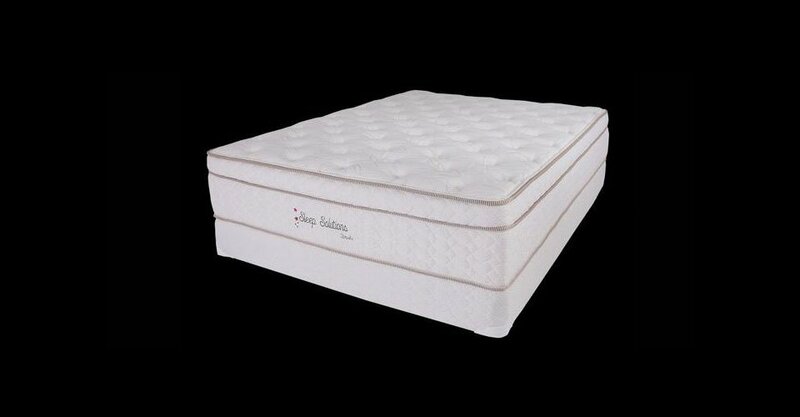 These mattresses provide support and are designed to promote a good night of sleep! Let’s chat and see what features you’re looking for in a mattress and we’ll be happy to provide you options! 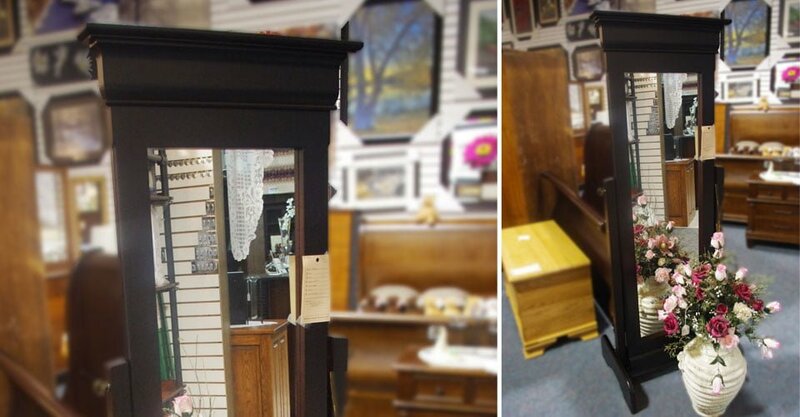 This set has stunning moulding and wooden details, it’s a beautiful balance of vintage and modern! The set is customizable to meet your tastes. Let’s not even start on the storage, I don’t know about you, but there’s no such thing as too much storage! 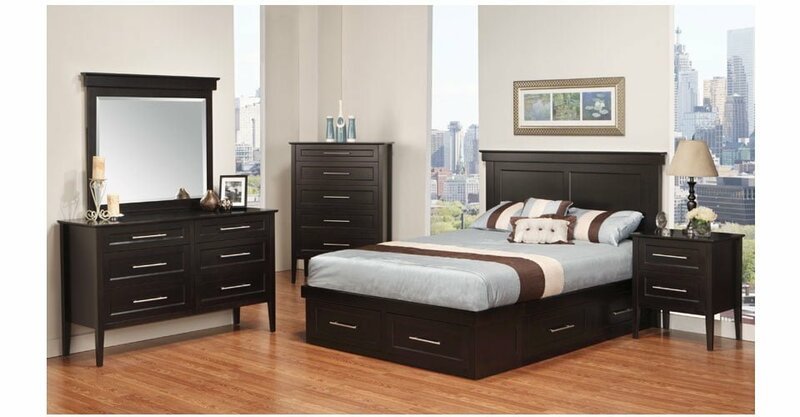 This modern set delivers style and functionality, it provides storage and a gorgeous bold design! 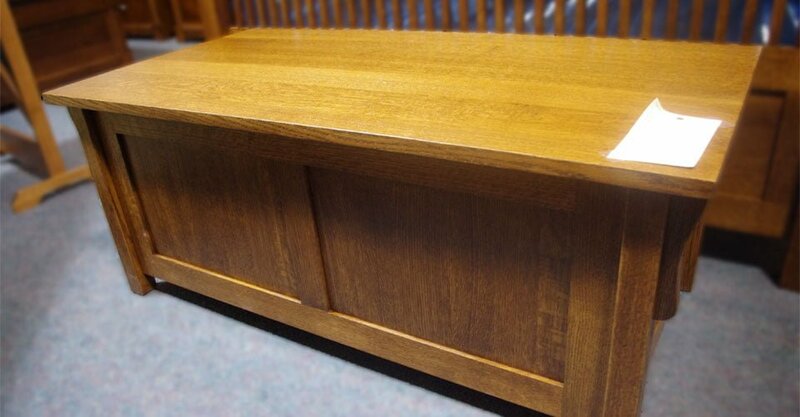 You can choose from different wood and stains, feel free to ask us about your options. 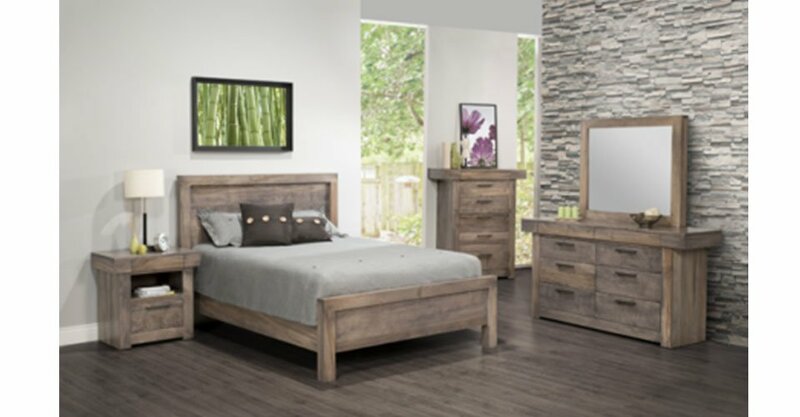 The slim and elegant details of this set are stunning, the bed also provides additional storage which is always a plus. We love the modern hardware of this set! Modern but classic, the demi lune set is a perfect balance. 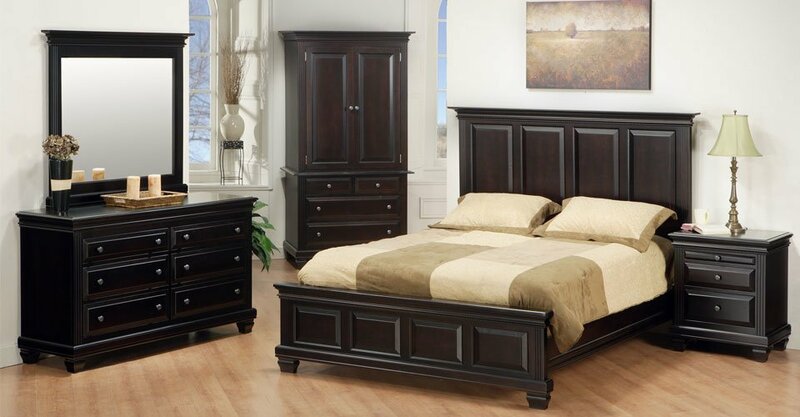 This set is very classy while delivering bold modern design details! 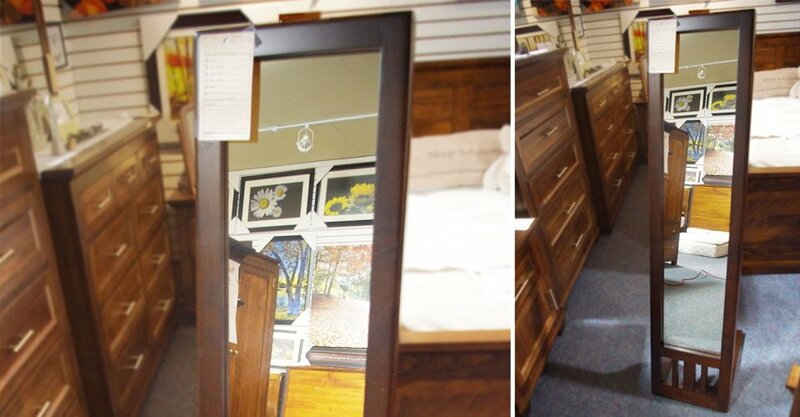 A gorgeous mirror is essential in any bedroom, we love these mirrors because of their size! Let’s be honest, we sometimes own more blankets or pillows than needed. Here’s a perfect way to store them in style! If you haven’t had a good night sleep in a long time, we hope these tips help you sleep better in your new modern oasis! Feel free to share your modern spaces with us, we love to see our customer’s ideas!